Our courses are administered by Adam Kenagy, Hawaii Futsal Referee Instructor. 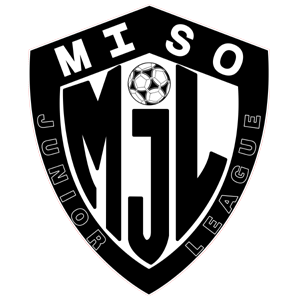 Certification Courses are run in conjunction with Hawaii Futsal affiliate leagues. Fees collected go towards instructors travel, facility and other expenses associated with the operation of certification courses. Must be certified with USSF (outdoor) for the 2019 calendar year. Must have official USSF Referee Uniform with—at minimum—the Green shirt. Must REGISTER to attend the course. 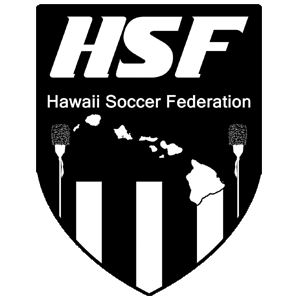 Hawaii Futsal is owned and operated by the Hawaii Soccer Federation, a non-profit 501(c)(3) organization. Founded in 2010 Hawaii Futsal has established leagues on Maui, Hawai'i Island, Kaua'i and O'ahu. Our mission is to foster the growth and development of the sport of Futsal through integration into club programs throughout Hawai'i. Futsal places a greater premium on ball control, precise passing and quicker decision making which consequently accelerates player development.